Your healthy lifestyle is our obsession. Grab this 10 page ebook for FREE and let’s do this! We all have busy lives and demanding schedules. Sometimes it seems like we don’t have enough time in our days to get everything accomplished. But taking care of yourself isn’t something to put on the to-do list. 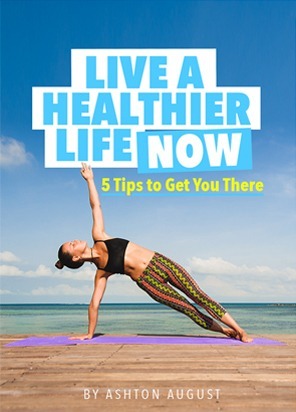 Sign Up for Our Weekly Email and Get this Ebook Today!